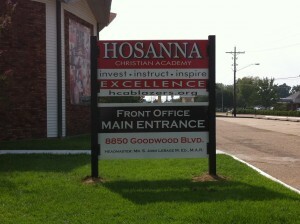 Outdoor signs are extremely important to all businesses. Customers will know where you are located by seeing your sign. The key is to have an excellent sign that identifies your business and calls customers into your location. For many businesses, their outdoor sign is their main source of advertising. 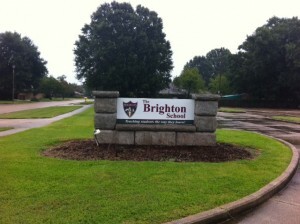 There are many different types of outdoor signs, choosing the correct one is very important. 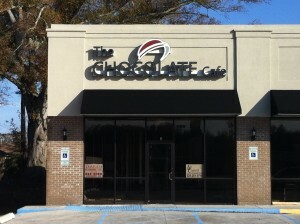 Choosing the best sign company is also key to insuring a successful outdoor sign for your business. 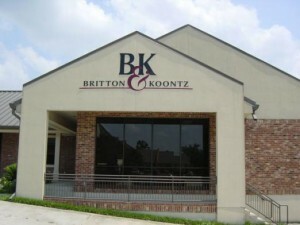 Beacon Images / Next Day Signs takes your sign and the success of your business very seriously. Our process is as follows: First, we conduct a site survey to understand the best position of your sign and the best type of sign for your company. Next, we meet with you to understand your goals, how your sign fits into your goals, and your likes and dislikes about the different types of signs and designs. Then we make a recommendation of the type sign and size that would help you accomplish your objectives. 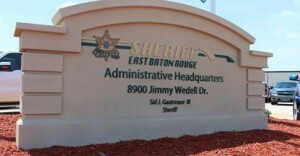 After we reach an agreement on the type of sign and the size, we will begin creating a proof for you. As part of our proof process, we take pictures of the exterior of your business, so we can show you how your sign will look in front of your business, and what size would be best for your sign. We will provide a proof for your comments and approval. After you have approved the proof, we will then apply for the proper sign permits and begin building your sign, once the permits are granted. 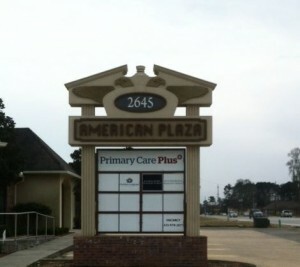 Once the sign is built, we will schedule your professional installation. 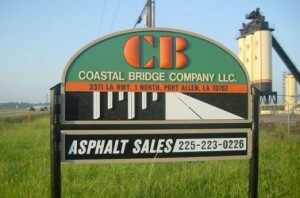 Many businesses in Baton Rouge have chosen us to be their sign company. Give us a call today, you will be glad you did.